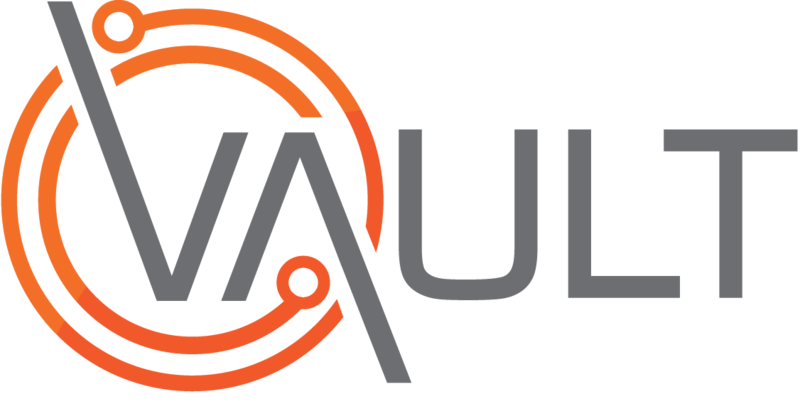 During Risk Assessment, Vault users must analyse the risks posed by a hazard to determine what could happen if a risk was not controlled. Analysis is recorded by working through a series of drop-down lists arranged in a hierarchy until the risk identified. These drop-down lists are fully customisable, so that users are presented with options that are meaningful and relevant to your Organisation and industry.